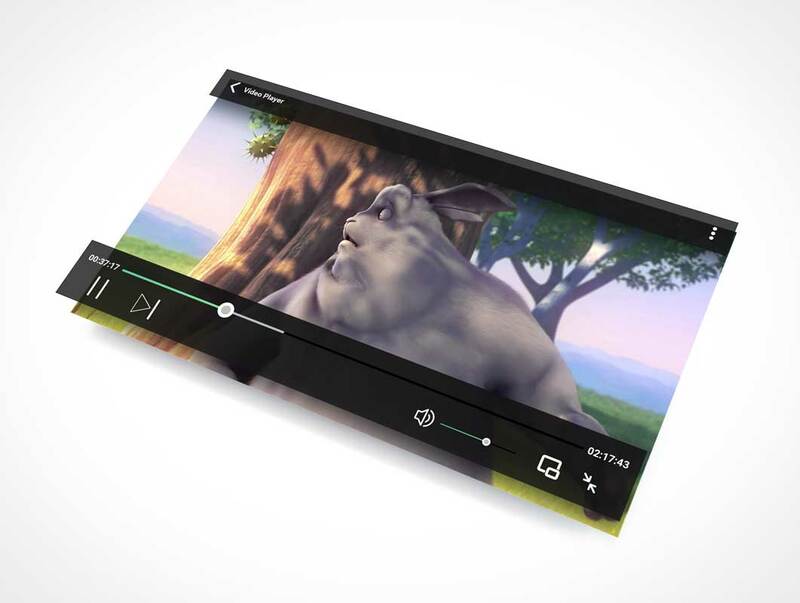 Display your video screenshot in this modern, isometric video player mockup. This 3D perspective mockup looks great for any type of video screenshot. Comes in PSD file with smart layers for easy replacing image.